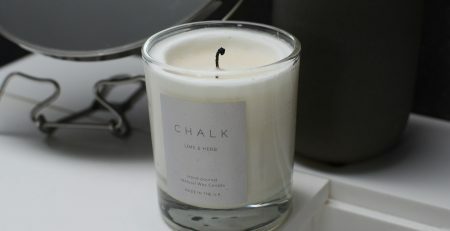 Five Different Types Of Candles And What Makes Them Unique? 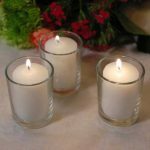 Candles placed in small glass containers often round or square in shape are called Votive candles. They look great when cluttered together on glass or metallic trays or on mirrors. 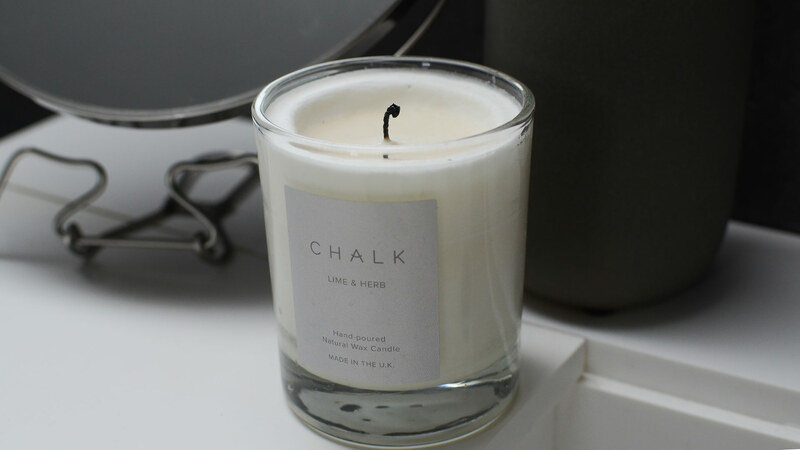 These candles are smokeless and usually last for a long time brightening up your room. The flame extinguishes on its own when the wax in the candle burns down. 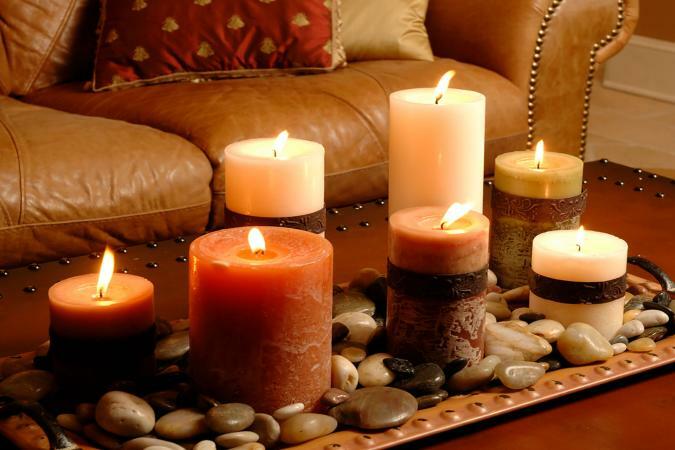 Pillar candles are long sturdy candles in round or square shape varying in height. 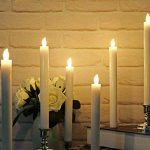 Pillar candles can have textured sides or sleek simple sides. 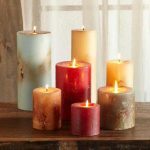 Since these candles have more wax they burn for a longer time and are considerably smokeless. Pillars come in different sizes having more than one wick. These can be placed on a table but they look spectacular on a hanging chandelier in the sitting room or over a dining table. 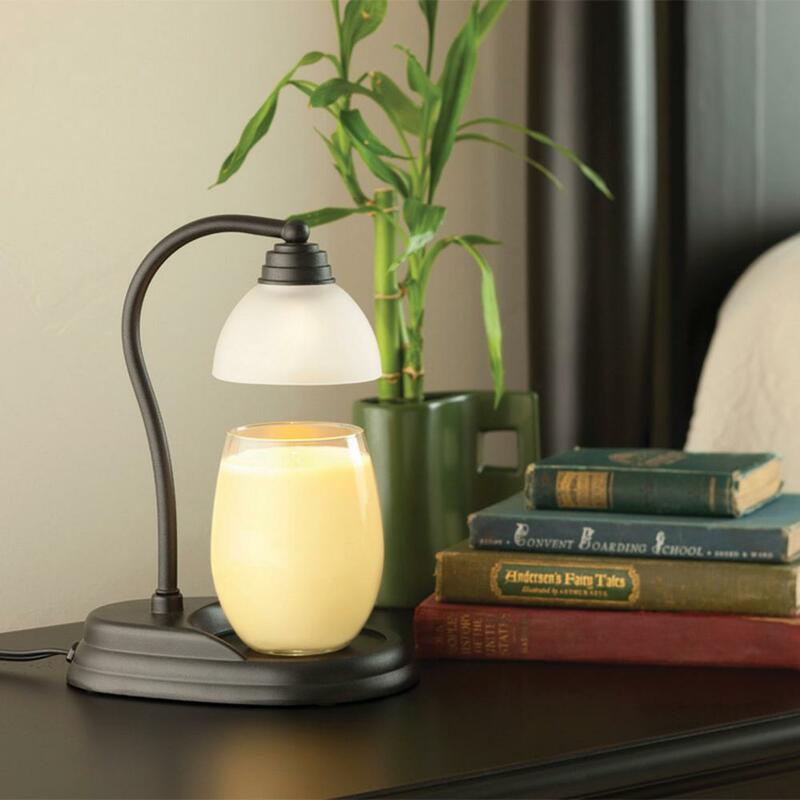 The glow of these candles lights up the room with a warm light giving the room a more romantic atmosphere. 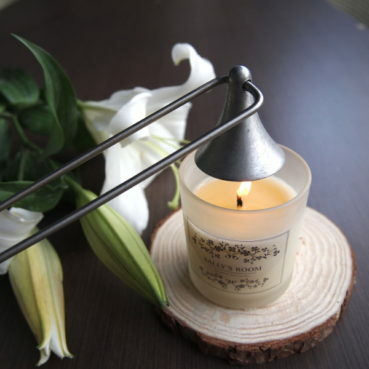 Traditional long tapering candles mostly used in candle holders are called taper candles. They can vary in length but their points are rounded where the wick burns and produces light. 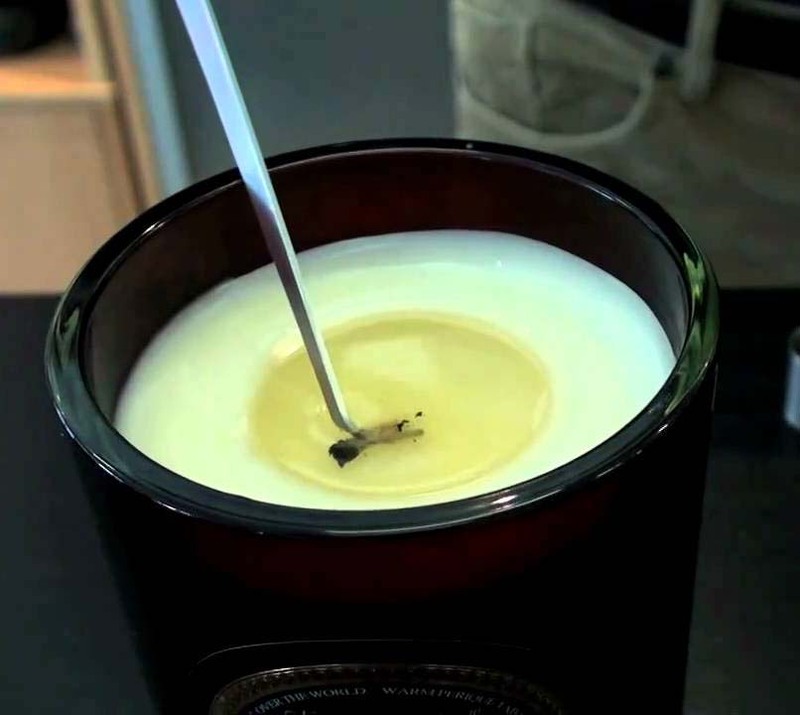 Taper candles are often made with beeswax but other waxes can also be used. 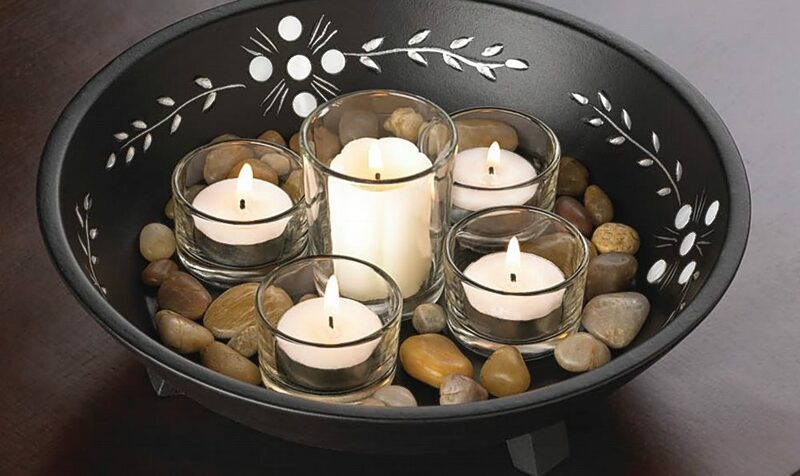 These come in a variety of colors and when combined with crystal, metal, glass or porcelain candle holders they accentuate your household décor. 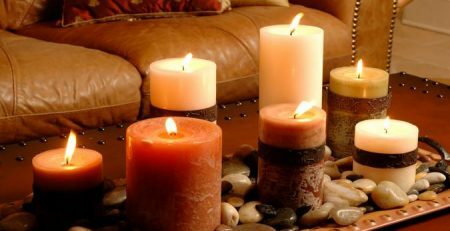 Scented candles are commonly used and are perfect for people who want to spruce up their rooms with pleasant fragrances. 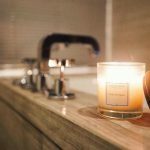 Scented candles come in an array of scents that will overpower the normal household smells creating a distinctive space full of fragrance. 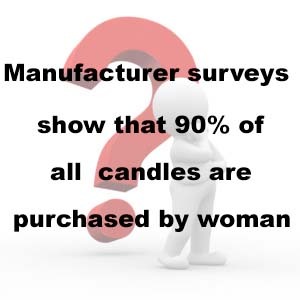 Aromatherapy candles on the contrary offer specific health related benefits for users. 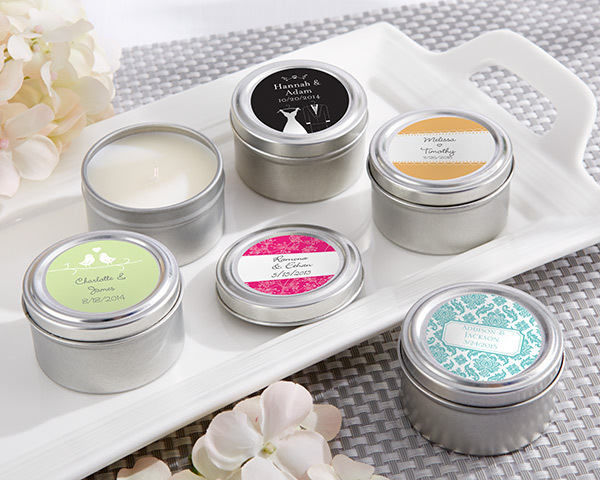 These candles contain essential oil for enhancing both physical and mental well-being. 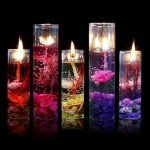 Some candles are basically made only for decorative purposes coming in varied shapes, colors and sizes. They may not be scented but their shape and look accentuate your home the look and style of your home. Decorative candles have complicated but attractive designs and often are featured with accessories. 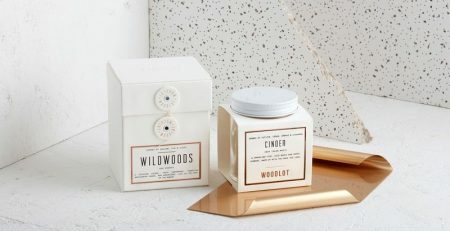 Besides these five types of candles there are other types like Soy candles and vegan candles that use plant based wax, soy wax, natural fragrance and essential oils for consumers who do not want to use animal products. 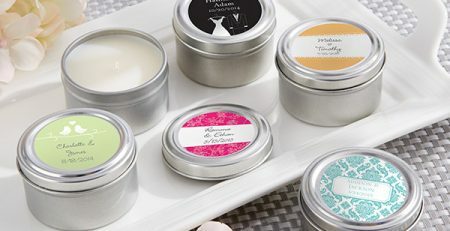 Is It Possible To Have Candles Custom Made For You? 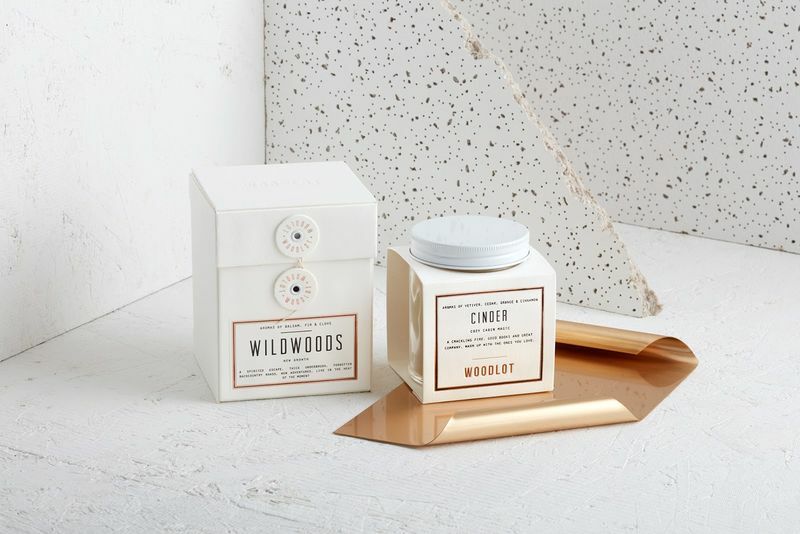 At Contemporary Candles we specialize in scented candles that fill your homes with fragrances offering a relaxing environment for you and your family.